✅ A trader from London, UK joined the Trade Advisor program only 3 hours ago! Are you ready to stop losing and take control of your trading? 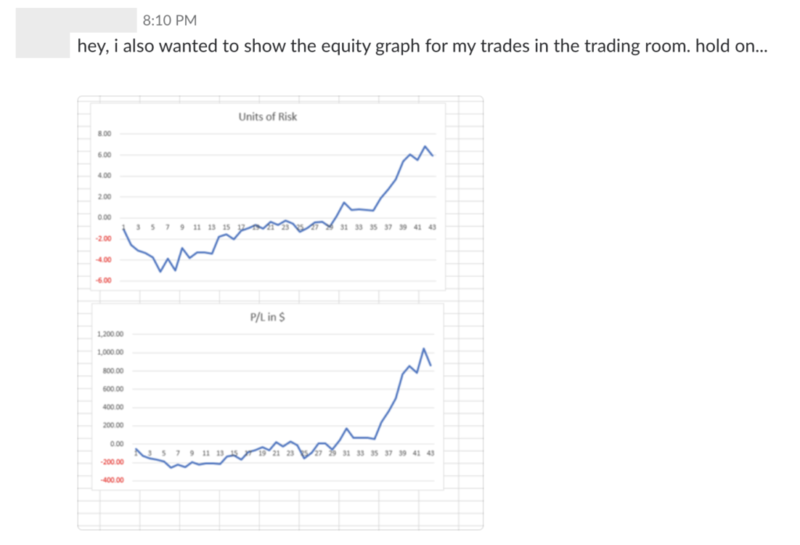 This is a real money account, traded using the trading strategy YOU can learn as well. 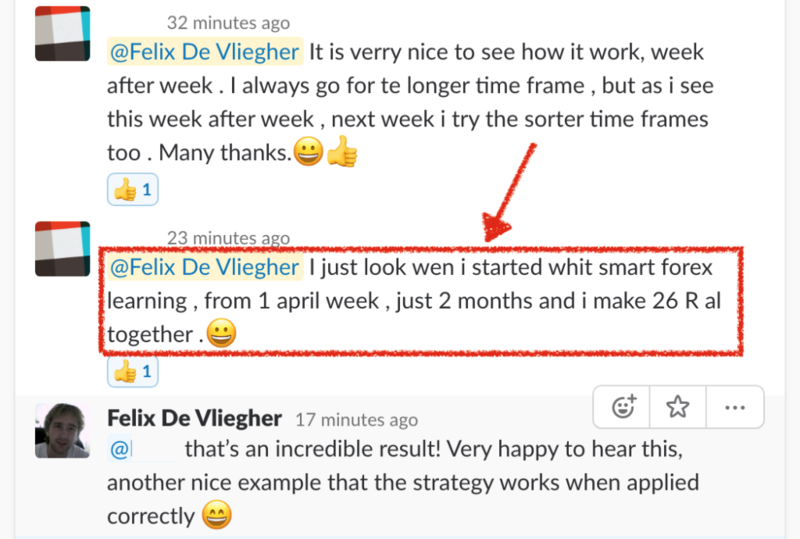 I explain my entire strategy and share every trade I make so you can learn how to trade like this too. 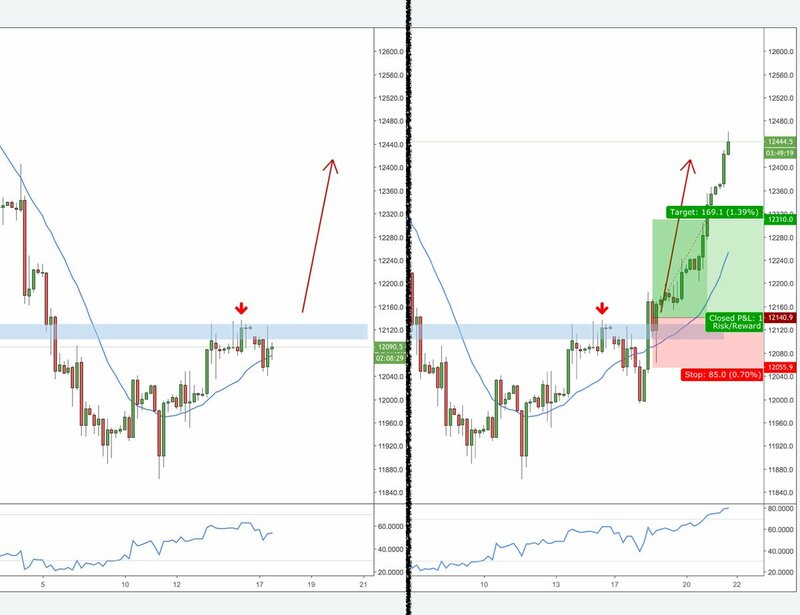 I use a swing trading strategy on the 1H, 4H and daily timeframes. 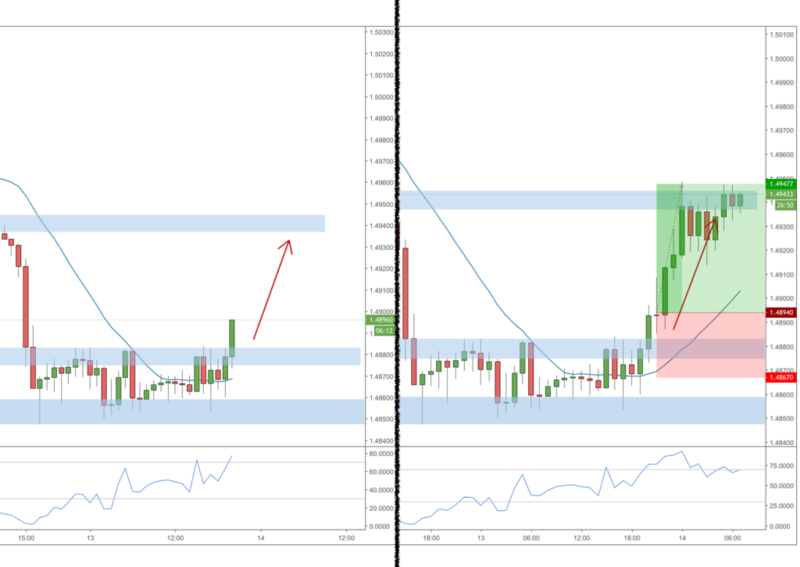 The focus is on trading trend reversals: when an existing trend stops and turns the other way. 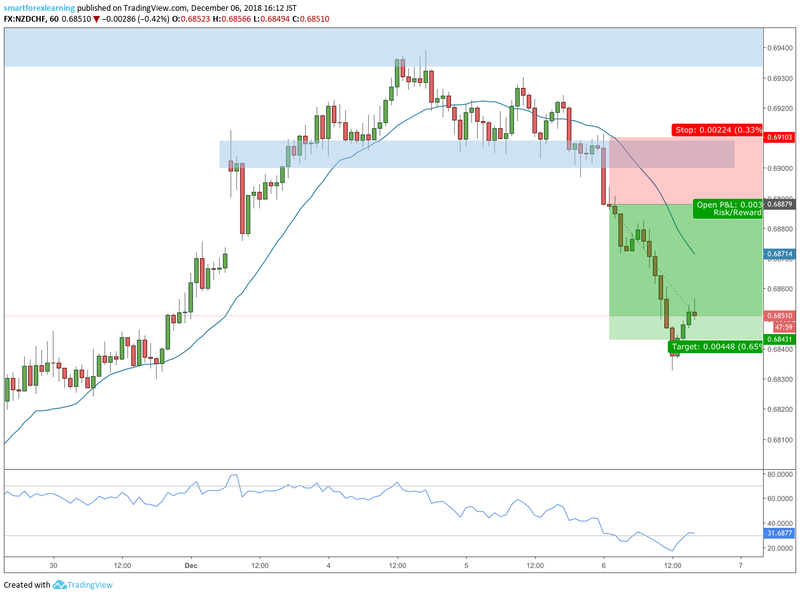 I use a number of unique ways to determine the high probability setups. The strategy is simple to learn and uses concepts not found elsewhere. It provides a focussed trading approach with clear entry and exit signals. 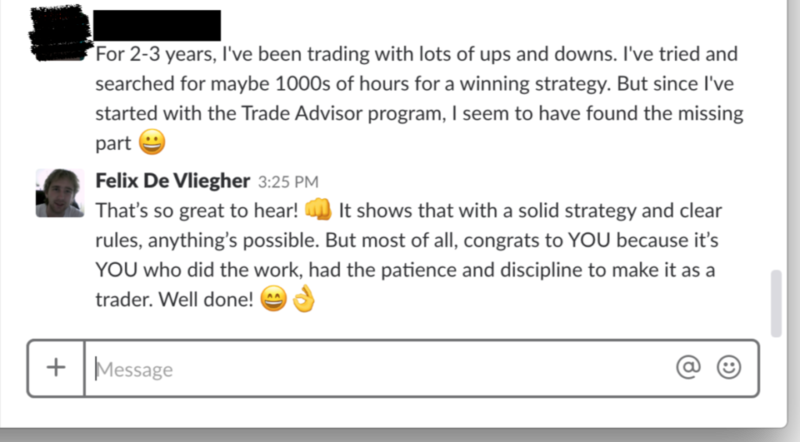 I teach an easy to understand and easy to trade strategy. Not completely sure yet? Don’t just take my word for it. Once you have enrolled, I will send you a welcome email with all the information to get started right away. Learn how to leverage the power of a proven trading strategy and become a better trader. Remember, this includes personal coaching by Felix! Don’t miss out on this unique deal. Start today and turn around your trading!